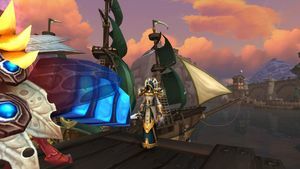 SKU: wow-164230 Well Geared Level 120 Night Elf Priest | LvL 120 DH, Hunter & Rogue | TONS of LvL 90+ Alts | Bnet Includes Destiny 2, Overwatch & D3 Reaper of Souls! 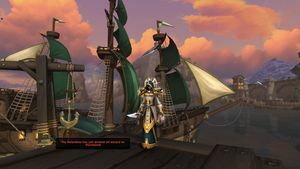 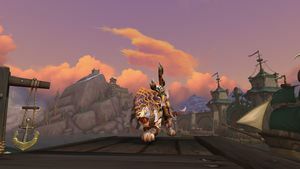 Nicely geared Priest ready to tackle current content along with 3 other LvL 120 characters ready for at least LFR raids. 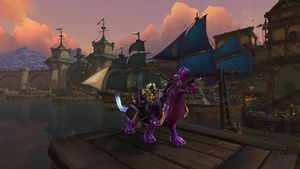 With so many characters to play on this account you'll never get bored! 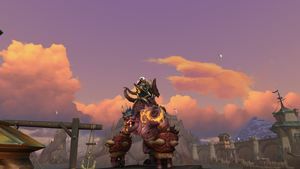 4x LvL 120's and tons of level 90+ to play on as well! 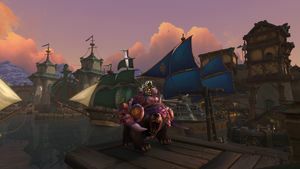 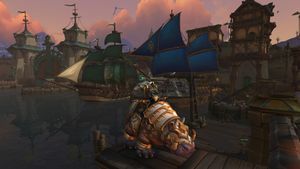 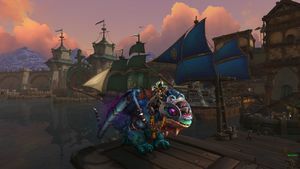 Nice little mount collection as well with numerous rare mounts like the Amani Battle Bear, Emerald Hippygryph, Prestige mounts from Honor, Vicious Warsaber, Enchanted Fey Dragon, Vicious War Riverbeast along with tons of other epic riding and flying mounts to choose from! 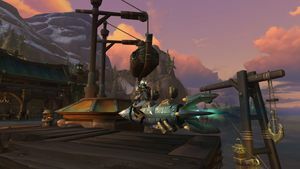 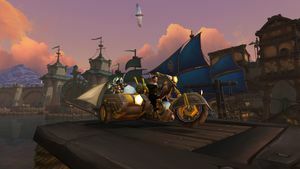 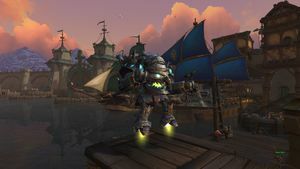 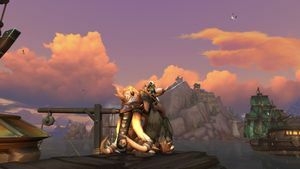 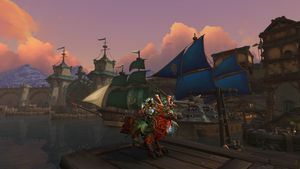 Astral Cloud Serpent Riding Level 110 Gnome Priest | AotC Feats of Strength | Legion Digital Deluxe Upgraded & Overwatch Collector's Edition Included! 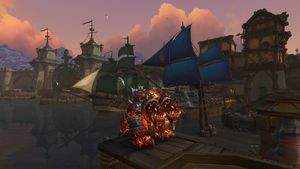 Titanslayer LvL 120 Demon Hunter | 407 iLvL | Mimiron's Head, Amani Bear, Raid Meta Mounts | Level 120 Mage Alt with Mage Tower Artifact Appearances | Great Account with Mythic Ready Demon Hunter!